If you asked for a hundred people’s favorite vacation moment in West Virginia, you would get a hundred different answers. 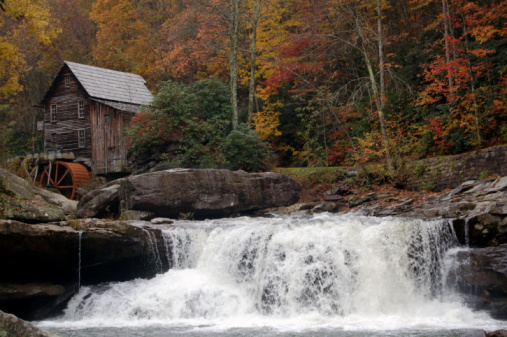 They’ll all praise the breathtaking miles of green-carpeted Appalachian highland views. Some will animatedly describe an unforgettable white-water rafting trip. A few will sigh about that peaceful cabin retreat. But no two answers will be the same. That’s because there’s something new to explore around every bend—and West Virginia has a lot of bends! Tucked in the folds of rippling mountain ridges and mist-cloaked highways are adventures to suit every taste. So grab your binoculars and a comfortable pair of shoes and head for the Mountain State. Just inland of Virginia, it’s an easy drive for Easterners—and worth the trip for anyone else.